If a third party damages your property, the first thing you do is go to your homeowners or commercial insurance policy and check your coverage. Sometimes you will find that you are underinsured, and don’t have enough insurance to cover all your losses. Subrogation answers the simple question in scenarios like the one described above: if the insured is not fully reimbursed for his/her losses, who gets the first dollar of recovery from the third-party tortfeasor? To clarify this important but complicated subject, let’s look at an example. 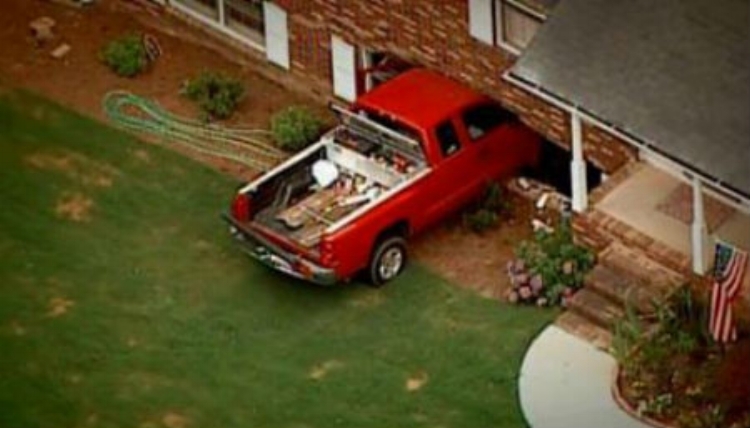 Suppose a utility truck from the electric company backs into your house, which promptly collapses. Damages are $800K – but your homeowners insurance only has coverage up to $500K. You don’t have enough insurance to cover all your losses. What do you do? You look for a third party who has liability, of course. The electric company clearly fits the bill here – the company’s driver and truck caused the accident, after all – so you file a 3rd party claim against the electric company. In this instance, your insurance carrier will have a “subrogation interest” in your third-party lawsuit against the electric company. This is because the insurer paid the $500K on your claim, but the third party (the electric company) was at fault. So you should review your homeowners or commercial policy with your insurance broker to ensure that you have enough coverage to sustain an unexpected loss. If you are underinsured when you suffer a loss, see if there’s a third pocket of liability you can use. Your insurance company will probably then move to subrogate. Subrogation is an important legal principle that is sometimes hard to understand. If you find yourself in a situation involving this ‘full compensation’ rule, your insurance company may have to stand in your shoes, legally speaking, to get money back if there’s a third party at fault. Newer PostWant To Speed Up Your Claim Process? Then Slow It Down! Older PostReplacement Cost Coverage - What Does Your Homeowners Policy Provide?